Help decorate your favorite teacher's classroom with one of these colorful Personalized Teacher Wall Canvas. Fabulous Personalized Teacher Gifts that looks great school year after school year. 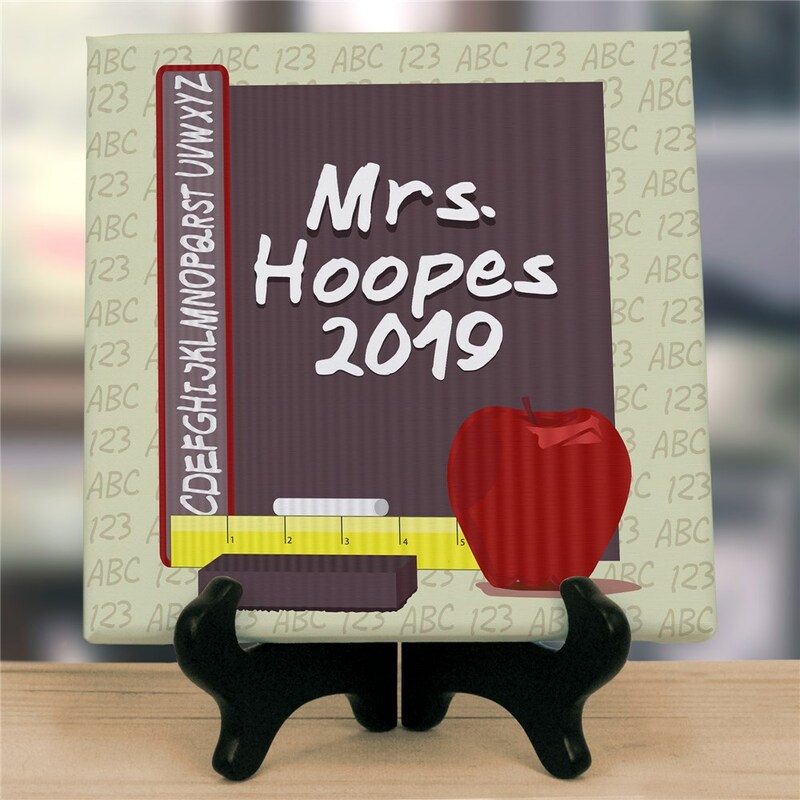 This unique & thoughtful teacher canvas print measures 10"h x 10"w and has gallery wrapped edges so they are perfect to hang with or without a frame. 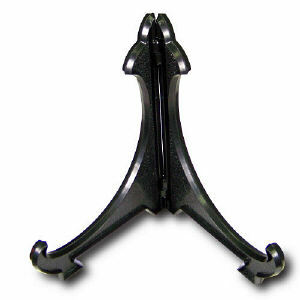 Or you may like to add our Black Easel for a great desk display. Includes FREE Personalization. Personalize your Teachers Class Wall Canvas with any three lines (i.e. Mrs./Hoopes/Class or perhaps the name of the school.). Buy Personalized Gifts For Teacher Gifts Today! This was a great gift for our daughter. She loved it. It is well made and really cute.